Happy Thanksgiving Part 1! 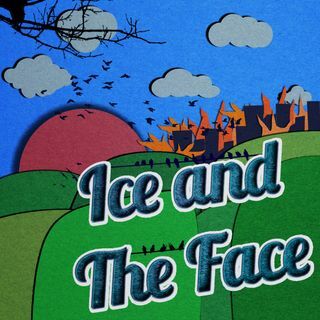 This is Ice & The Face #199 -11.23.18- The Thanksgiving Leftovers Special: Part 1! Join us, as we gather around the carving table & welcome Stonz in this two-parter holiday & celebration episode! Tonight, we don our bibs and feast on such gravy laden topics as: Used and re-packaged condoms, a guy exposing himself in a celebratory manner at McDonald's, marrying junk around the house, illegal professional dart defense, when losing brain fluid means ... See More dinner is ruined & a LOT more!